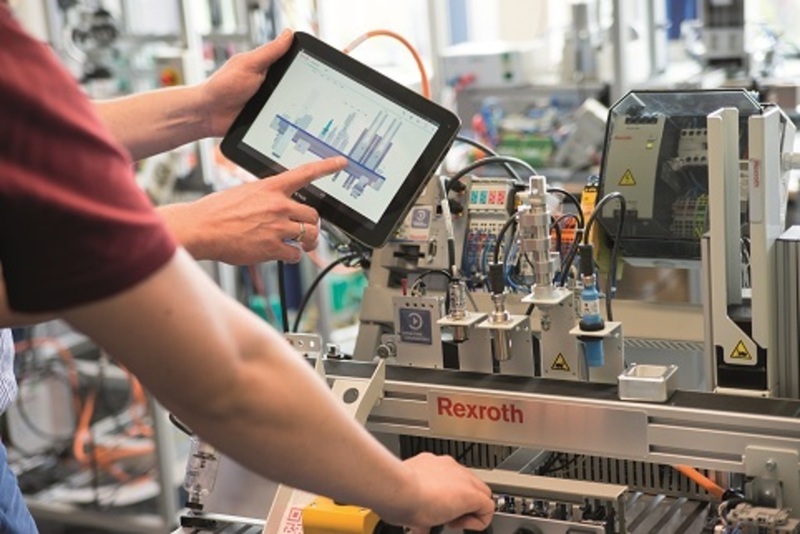 An Industry 4.0 pioneer, Bosch Rexroth uses latest technologies to offer a truly anticipatory approach to equipment maintenance. By harnessing the interplay of sensor systems, Cloud-based applications and machine learning, the company can implement predictive maintenance measures – generating knowledge regarding the health of the plant from recorded sensor data and making accurate predictions and recommendations. Visitors to the show can find out more by visiting stand 22 at this year’s Maintec event, which is being held at the NEC, Birmingham on 6 & 7 November 2018. As well as helping visitors to learn about the benefits of connected technology and condition monitoring, Bosch Rexroth will also be sponsoring the Reliability Dialogue theatre, in which leading experts will debate key topics on the changing face of reliability, automation and its impact on the future of maintenance engineering.